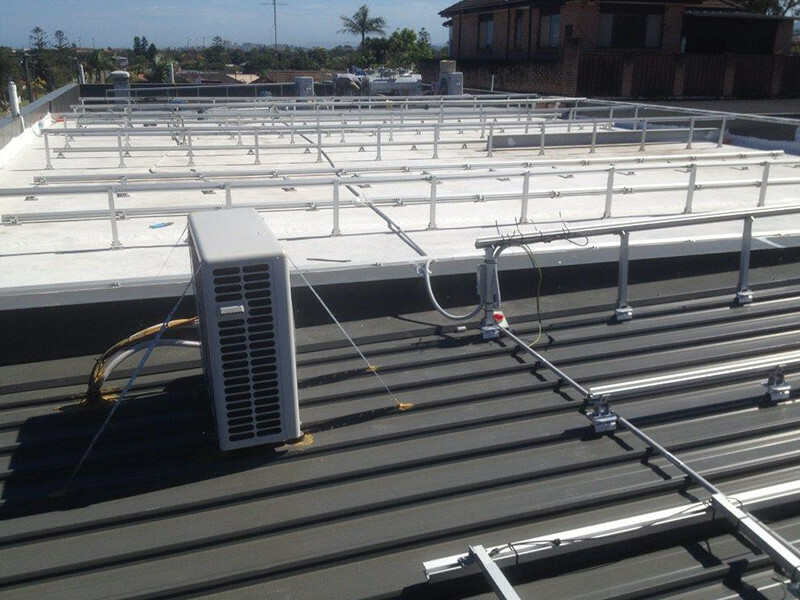 FoodWorks is an independent retail supermarket chain with close to 650 stores, spanning 7 states and territories, and currently boasts $2 billion in annual sales. 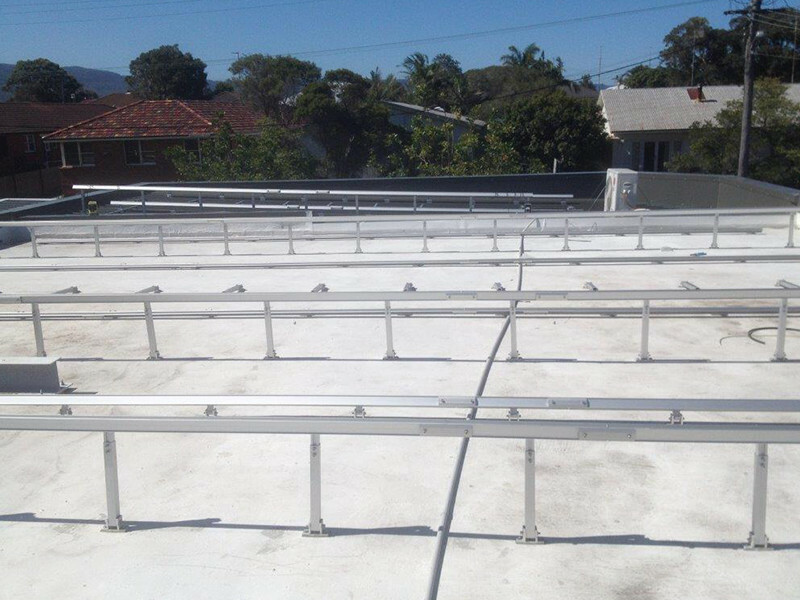 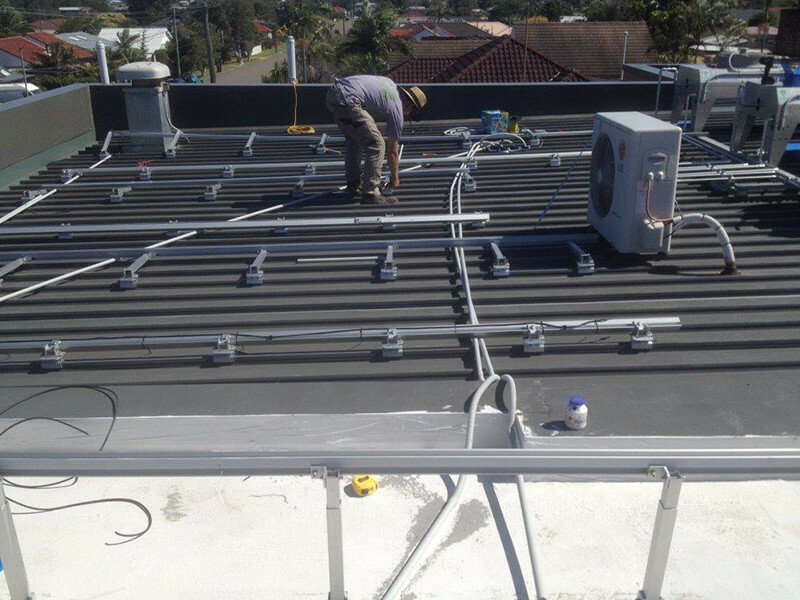 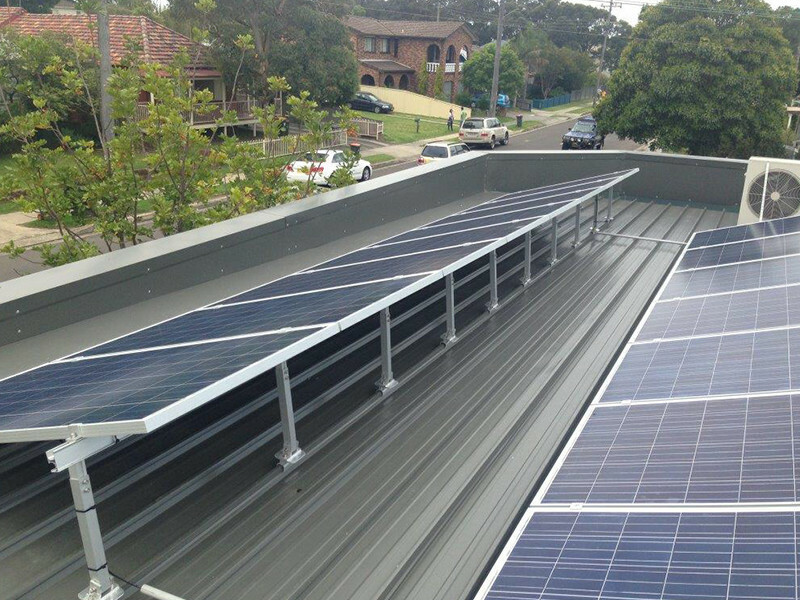 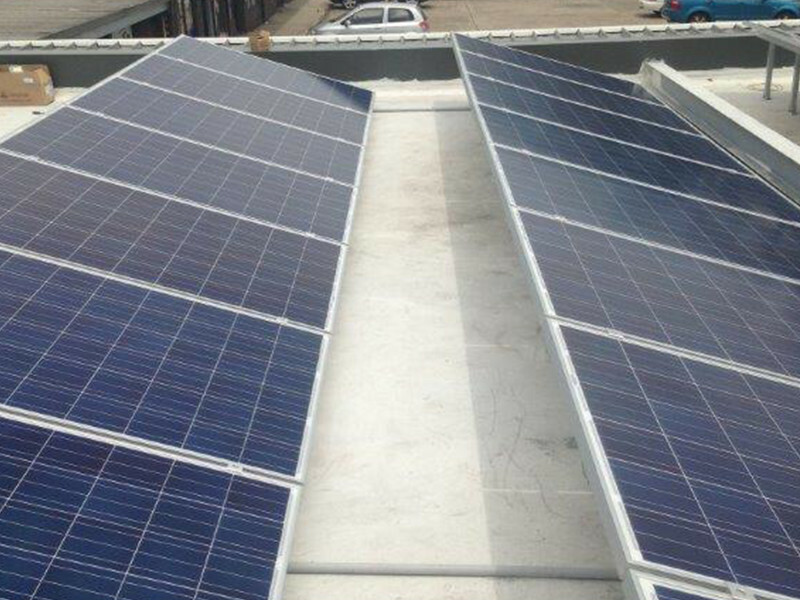 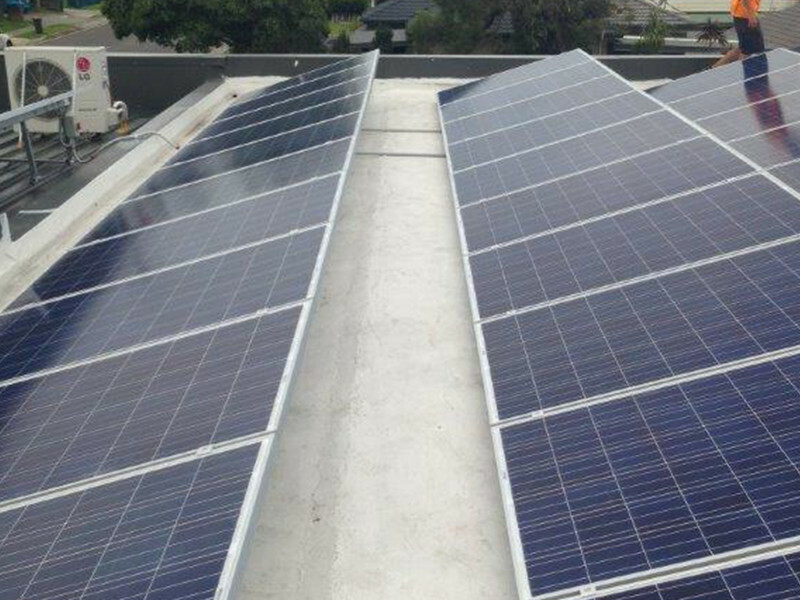 FoodWorks’ local East Corrimal branch saw the benefits of investing in a 22.5KW custom solar system that consists of 90 solar panels and a Power-One PVI inverter. 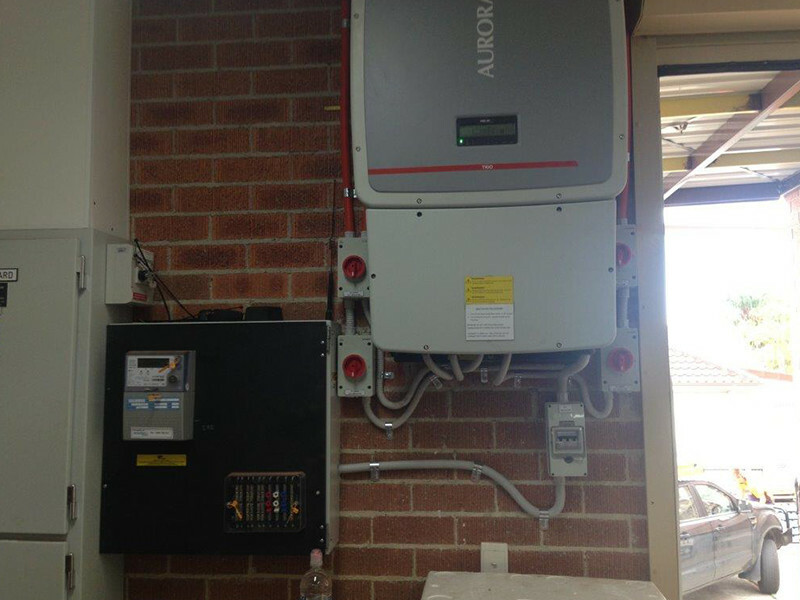 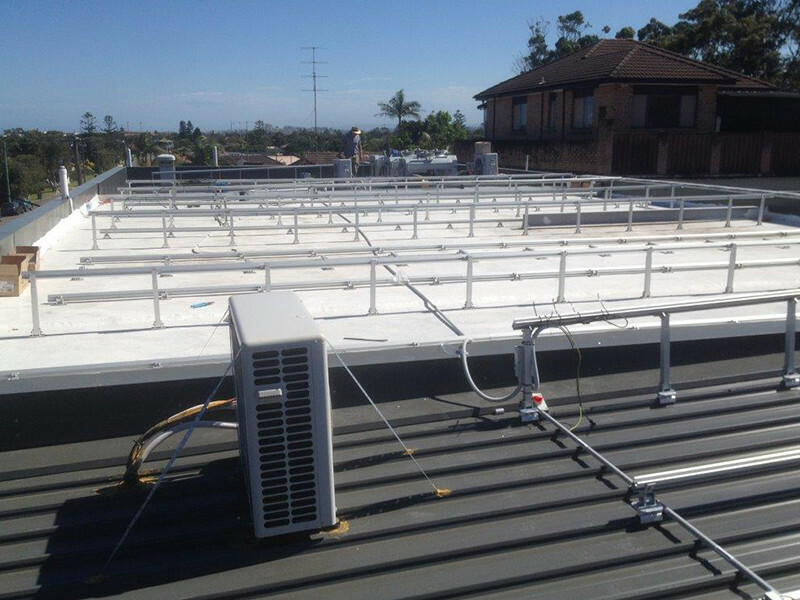 Before making the investment in a custom solar system, FoodWorks East Corrimal was paying quite a heavy electricity bill, and now they paying a significantly lower amount per bill. 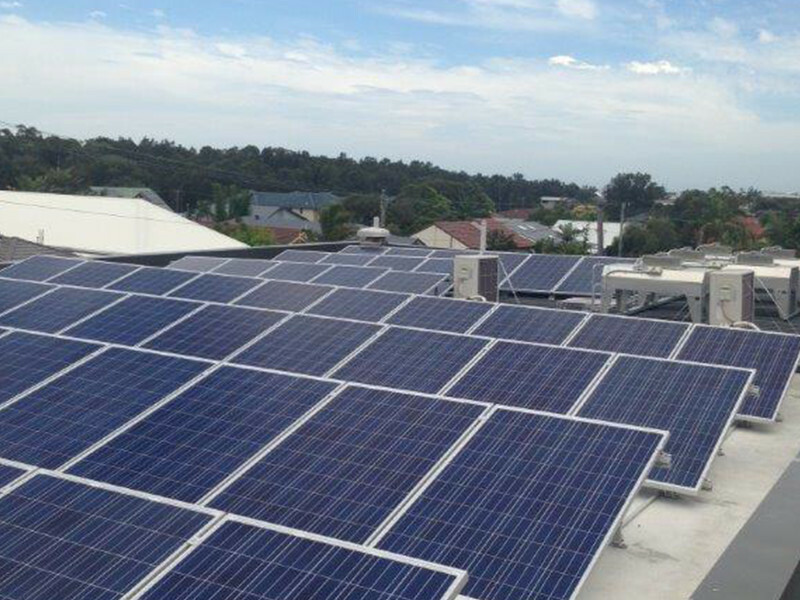 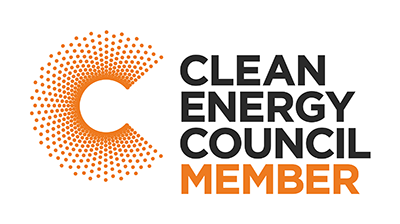 Like other local businesses making the smart investment in solar technology, FoodWorks East Corrimal has significantly lower electricity bills, has seen a cut in emissions and can also stand out from the crowd even more by being a local supermarket committed to clean renewable energy.